Get ready to beat the heat. Johns Manville insulation keeps you warm in the winter, cool in the summer and can save you up to 20% on your heating and cooling costs. Our wide variety of batts, rolls and blow-in insulation will keep you “just right,” whatever “just right” means to you. Proper insulation keeps air or heat from escaping, cutting costs and increasing your home’s energy efficiency. 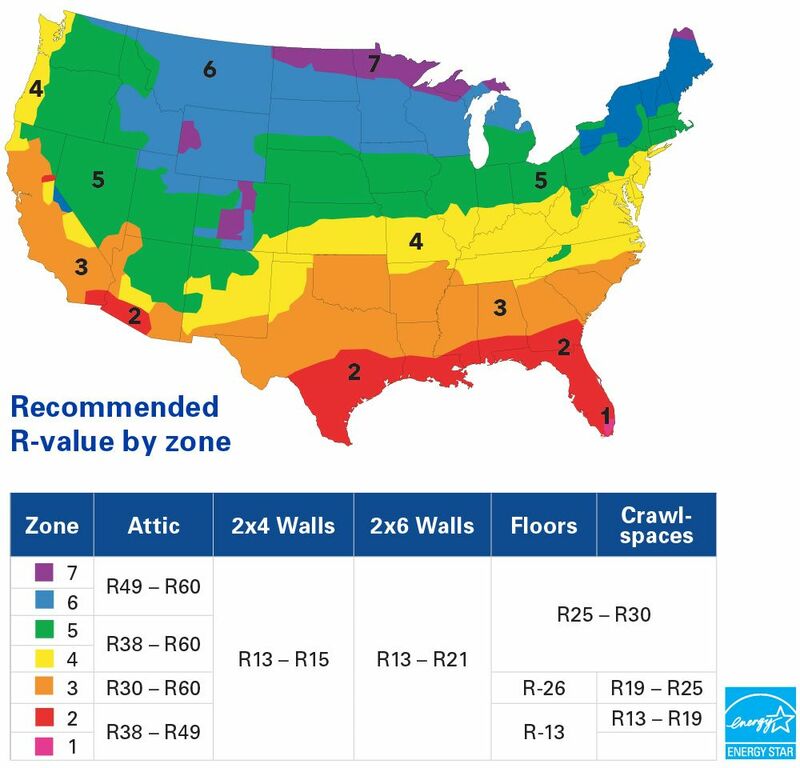 Fluctuating indoor temperatures could mean your insulation isn’t doing its job. Lack of proper insulation could be the cause of increased noise in your home. If you feel a draft, even when all the windows and doors are closed, you may need air sealing. 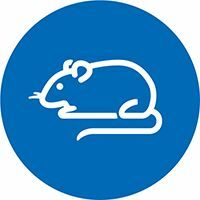 It could be time for insulation replacement if mice, snakes, squirrels or other critters are living in your attic. Many older homes were built without enough insulation or none at all. Pre-cut for fast wall installation, these are installed piece-by-piece for tight spaces or wall cavities with obstacles. Perfect for insulating unobstructed spaces or rolling out between ceiling joists and is easy to cut into various lengths. Using a portable blowing machine, installation is easy and efficient while covering hard-to-reach places, typically attics. ComfortTherm Formaldehyde-Free™ fiberglass insulation is wrapped in plastic to reduce itch and dust during installation. It provides excellent temperature and noise control and comes with or without a vapor-retarder for use in hot, humid climates. Plus, ComfortTherm fiberglass insulation is available in pre-cut batts for standard-sized wall cavities and in rolls that can be cut to fit any size cavity. 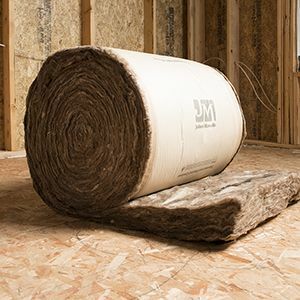 If you need more information, or have any questions about Johns Manville insulation, feel free to visit our FAQs page.